Australia and New Zealand are stellar destinations in the South Pacific. 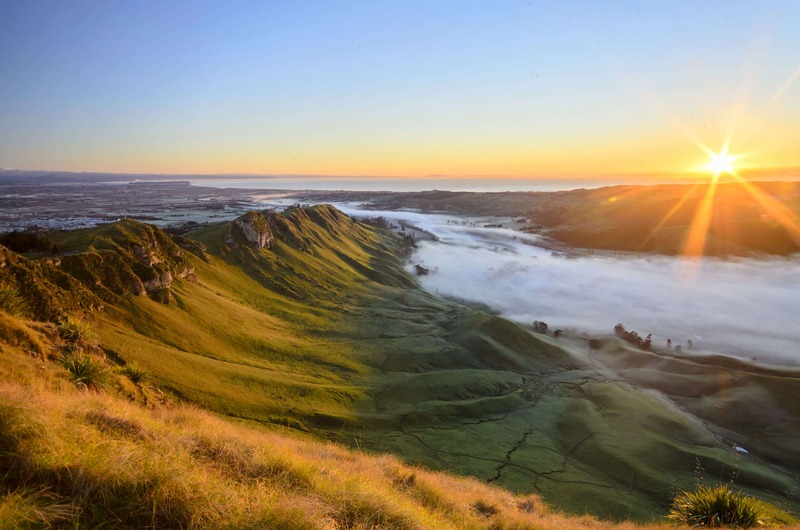 Just the thought of this legendary region conjures up albums of images – balmy breezes, romantic strolls on moonlit beaches, scuba diving among the world’s most glorious coral reefs, the rugged red Australian desert and the boiling mud pools of Rotorua. This part of the world is peppered with lush island getaways, rainforest retreats and luxurious private lodges. Savor enriching encounters with endemic cultures – the Maoris of New Zealand and the Aborigines of Australia. Whether you are looking for active adventure such as scuba diving, or an authentic cultural encounter, or simply a laid back private retreat, Big Five Tours & Expeditions can assist in creating the perfect South Pacific luxury vacation. Please return to these pages often as we continue to create dynamic programs and exciting new South Pacific luxury tours. 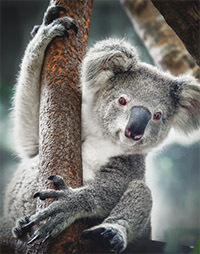 Tour Australia and New Zealand on luxury tours from Big Five. Much of Australia remains undiscovered by travelers. This in-depth itinerary is designed to remove you from well worn paths in this remarkable country, and take you into the frontiers to encounter the real outback. Australia is vast and has so many facets with opportunities to find something off the beaten track. This journey explores the desert Outback of the Gawler Ranges and the oldest rainforest on the planet - Daintree. Spend a night stargazing from a hammock as you float on a pontoon on the outer Great Barrier Reef after a day of underwater discovery. Take in Sydney on a private bicycle tour and, for the adventurous, climb Sydney Harbor Bridge for an exhilarating 360 degree views of the city and its famous harbor. Australia eccentric and exceptional and should be on every serious traveler's list. Australia’s adventurous personality shines in this journey that takes in breathtaking lands, unique flora and fauna, and adventure activities from diving the Great Barrier Reef to climbing Sydney’s Harbor Bridge. Explore Tasmania’s Freycinet Peninsula on the east coast, with its white sand beaches, dramatic wilderness and breathtaking vistas. Enjoy the cosmopolitan cities of Melbourne and Sydney, and so much more. Experience Lake St Clair, Australia’s deepest lake, from Pumphouse Point, where explore by canoe or hike the internationally known Overland Track hiking trail in the heart of this UNESCO World Heritage Wilderness. Australia offers unique natural wonders including Ningaloo Reef, an extraordinary yet largely unknown jewel, where you can, depending on season, swim with the giant whale shark, the world’s largest fish, and witness turtles coming ashore to lay their eggs in summer. Discover Flinders Ranges, a timeless terrain molded by hundreds of millions of years of geological activity resulting in some of Australia’s most spectacular outback scenery during guided excursions highlighting the geology, history, wildlife and pastoral heritage of the region. Experience sophisticated Sydney with its eccentric history, beautiful harbor, fine dining, galleries and Adelaide's elegant tree-lined streets, stone churches, Central Market. Sample wines from more than 60 wine regions across Australia at the National Wine Center. Enjoy a roster of adventures from hikes on Tasmania’s beautiful coast, to a twilight climb up Sydney’s Habour Bridge, to mountain biking on Kangaroo Island. Discover Australia's cityscapes and landscapes - Sydney, Melbourne, Adelaide and Brisbane contrast with the iconic natural sites such as Uluru (Ayes Rock) and the towering granite outcrops of the Flinders Ranges. Savor wine touring in the Barossa Valley. Explore Arnhemland's ancient culture, Ayers Rock, and the site of Jurassic-era dinosaur tracks. Australia’s Top End offers unique landscapes and cultures to discover.